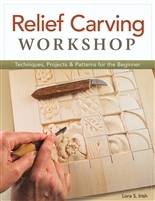 If you'd like to learn to carve in relief this comprehensive guidebook will teach you everything you need to know. Relief Carving Workshop takes you through every element of the relief carving process from start to finish. With some sharp tools a smooth piece of wood and this new book you'll soon be confidently carving exquisite animals landscapes flowers borders Celtic knots and more. Acclaimed carver and instructor Lora S. Irish takes you step-by-step through simple carvings on a practice board to introduce all of the essential cuts contouring and smoothing steps used in basic relief woodcarving. 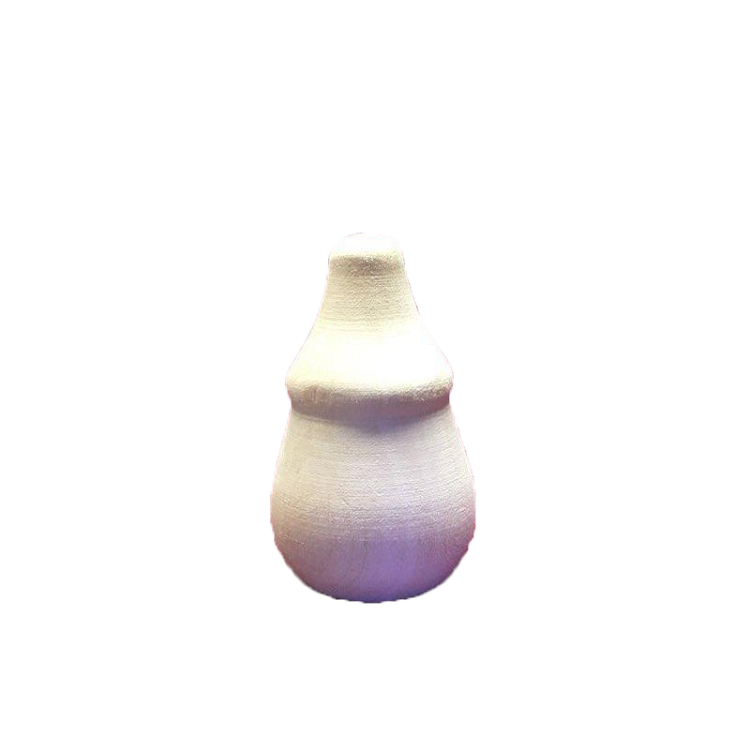 The author reveals how easy it is to make each individual stroke and shows how all relief carving is simply using these cuts over and over again. You'll learn how to handle your tools prepare a wood surface follow a pattern and apply a finish. 10 original new project patterns are accompanied by clear in-depth instructions and dozens of how-to photographs. Each design is presented both as an outline pattern for tracing directly onto wood and as a detailed sketch to guide your work. A stunning photo gallery of finished projects is included to offer further inspiration. With this book by your side you'll swiftly develop skills to create beautiful carvings that can stand alone or enhance a wide variety of functional and decorative crafts.